Tanshire Park > About > Why Choose Tanshire Park? 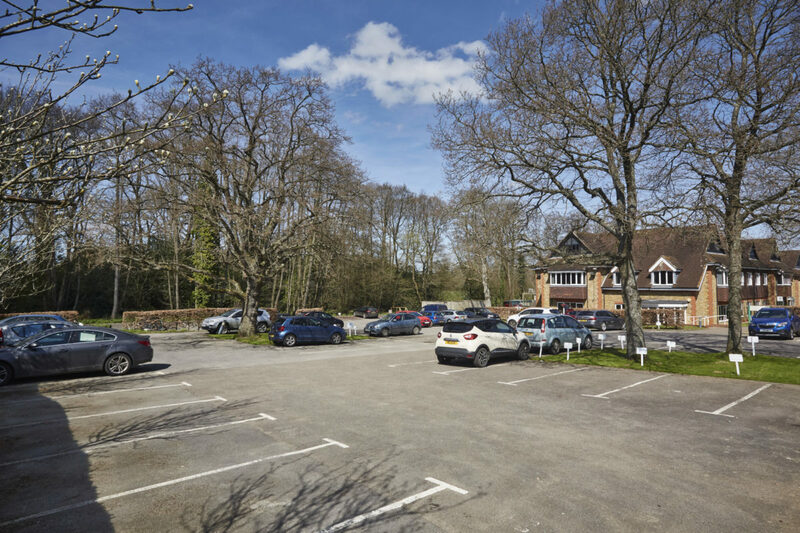 Tanshire Park is a thriving Surrey business park situated in a picturesque location in Elstead and is easily accessible from the A3. The business park has a range of amenities and high-quality facilities that make it ideal for renting office space. 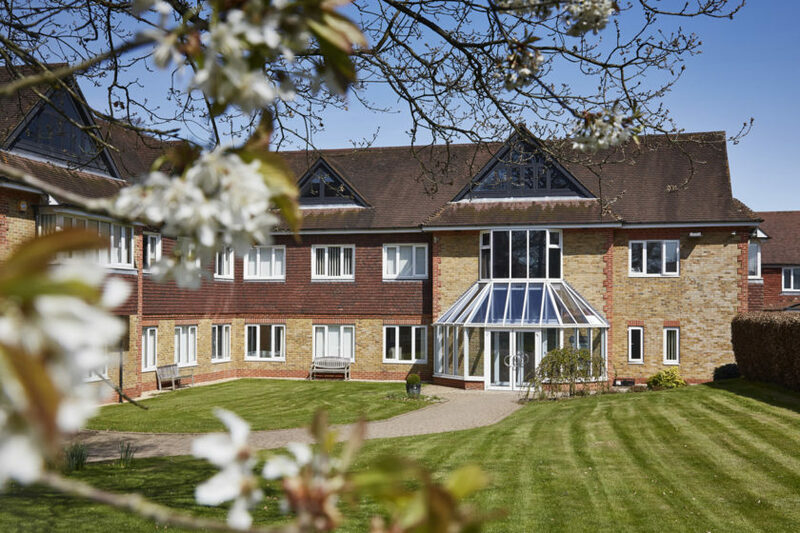 Tanshire is situated in stunning countryside with quick access to the A3, Godalming Railway Station if you need to journey to London and Heathrow airport for international travel. There is free onsite parking allocated to each business, so you won’t be wasting any time in the morning looking for somewhere to park. There are also ample guest parking spaces provided if you have external visitors. 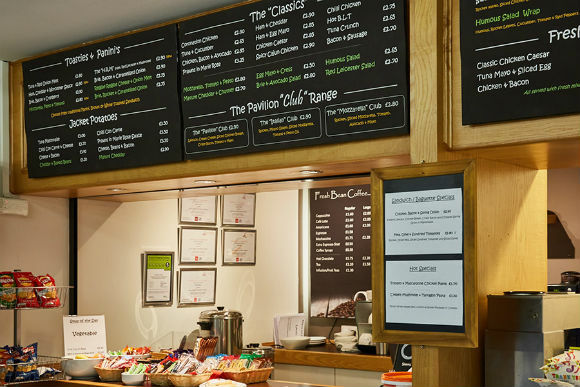 There is an onsite café serving breakfast, lunch and drinks, which is extremely popular with our residents. There is both indoor and outdoor seating available. 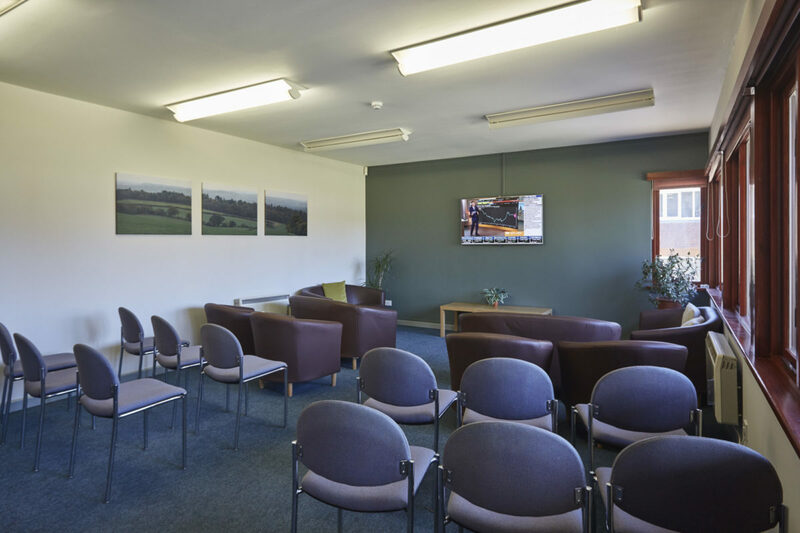 There are two private meeting rooms available to book for residents. Both meeting rooms are fitted with TV screens with HDMI connectivity and high speed WiFi making them ideal for presentations or Skype calls. We provide fibre optic internet access to support our tenants and ensure slow loading times are avoided. A number of the companies on the business park operate internationally and therefore it is essential to provide high speed internet access to ensure efficient communication. A fundamental feature of Tanshire Park is the onsite management team. Our maintenance team provide support to our residents on the rare occasion when an issue arises. The maintenance team are also involved in making constant improvements to the park, taking an active role in recent refurbishments of Elm House and Ash House. We take the security and well-being of our residents extremely seriously. 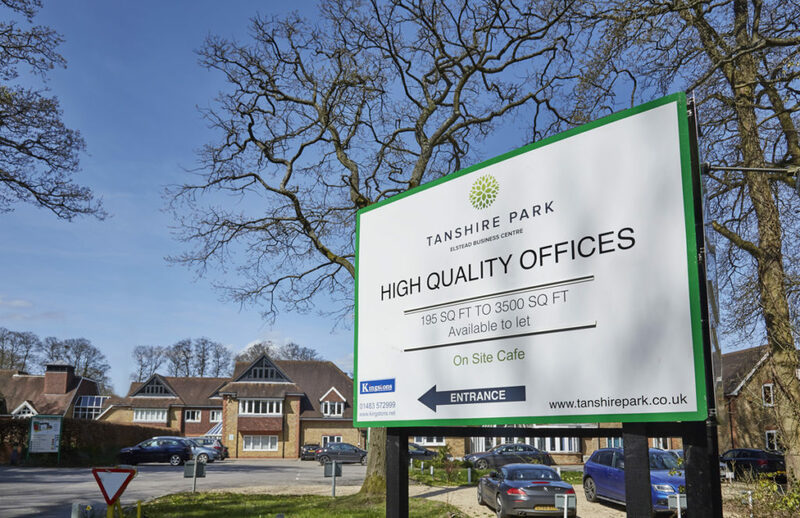 There are a number of state of the art security features at Tanshire Park to deter would be criminals such as CCTV, alarms and a professional security team who patrol the business park at night. Each building is fitted with a code-entry intercom to gain access. For our residents who choose to cycle to work or make the most of the countryside setting by going for a run at lunch time, there are shower and changing facilities provided in the Pavilion. Speak to our team to find out more about our flexible office terms. Where possible, we look to support our tenants and their business interests.